More than half of the world’s rivers cease to flow and dry on a periodic basis, and are so-called intermittent rivers. The frequency and duration of flow intermittency in many rivers are increasing due to climate change and the high demand of water for hydroelectric power plants. 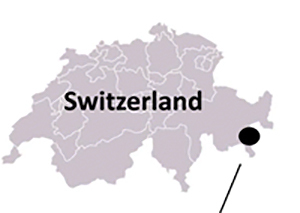 This pressure on the ecosystem function and biodiversity of fluvial networks is expected to increase and be more prevalent in the Alps in the near future. 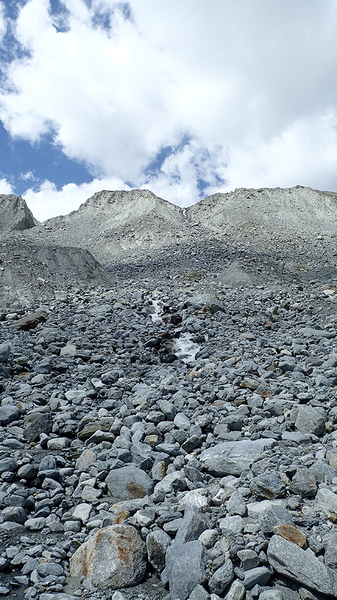 Alpine landscapes today are being transformed rapidly as glaciers also recede, vegetation changes in distribution and types, and altered precipitation and glacial-melt patterns influence local hydrology, temperature regimes and surface-water flow paths. 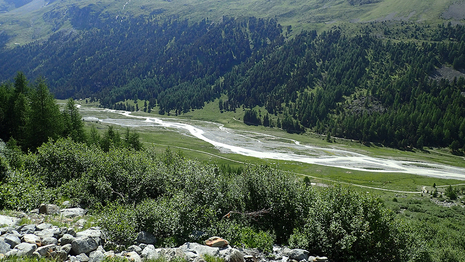 For example, summer rainfall in the alps are expected to decrease of 23% by 2070 due to climatic change. 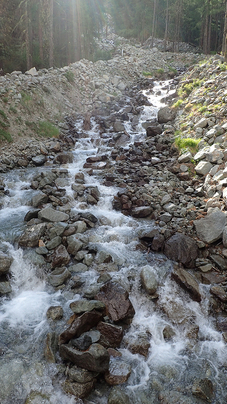 In this context, river discharge in alpine rivers will diminish and rivers risk to dry more frequently with unknown impacts on biodiversity and river functioning. This project examines how flow intermittency affects biodiversity and river function in an alpine environment. Over the next 2 years (ending in 2019), we will study 30 alpine streams in the Val Roseg (Engadin, Swiss Alps). 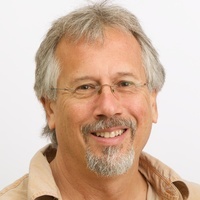 Our goals are to map the river network and measure flow intermittency of each stream in order to determine the effect of flow intermittency on river network metabolism (ecosystem function) and on aquatic and terrestrial arthropods (trophic relations). This project will provide information about the effect of flow intermittency on aquatic food webs and river function in alpine streams. This core study is intended to be followed by other projects comparing our results of the Val Roseg with other alpine catchments throughout the Alps. Various models will be tested to better understand the impact of flow intermittency on Alpine biodiversity. The InterNet project was made possible by financial contributions from the Ernst Göhner Foundation, the Gelbert Foundation, and Eawag. Please contact Christopher T. Robinson or Amael Paillex for more information regarding the project. Welcome to Benjamin Misteli, master student, working on the project from September 2018 to Mars 2019. 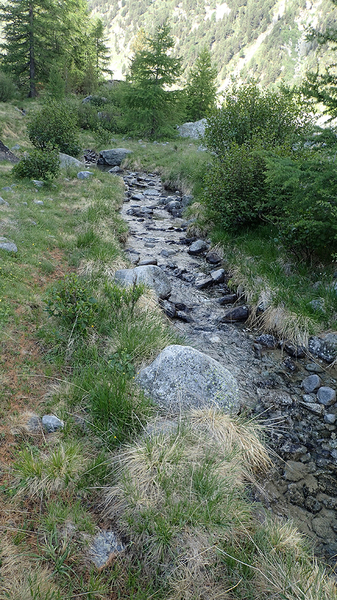 Congratulations to Marion Caduff who accomplished her bachelor thesis on The influence of flow intermittency on biodiversity in alpine streams. Congratulations to Andre Siebers, hired as a postdoctoral researcher to coordinate the project starting August 2017. The study will take place in the upper part of the Val Roseg in the Swiss Alps, Engadin. 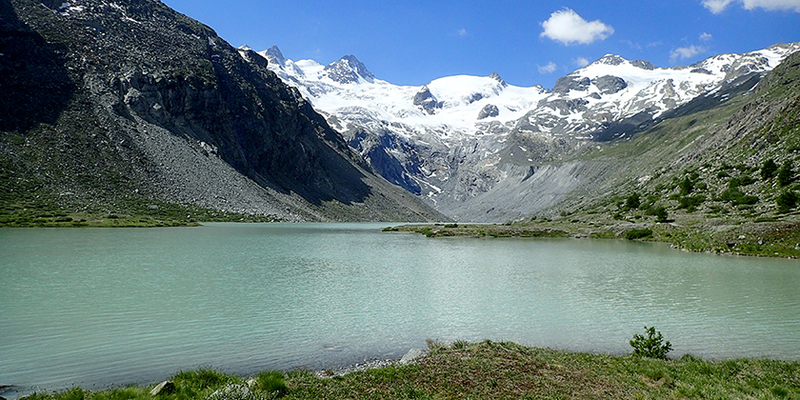 The Val Roseg (46°29’28”N, 9°53’57”E) is located in the Bernina massif in the eastern part of the Swiss Alps. The study catchment includes the uppermost part of the Roseg valley with an area of 49.5 km2 and elevations ranging from 1900 to 4049 m a.s.l. 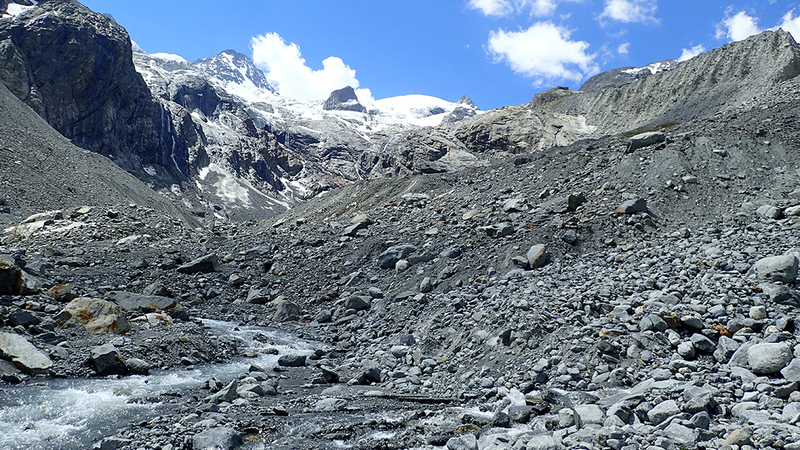 The catchment is drained by the second order Roseg River primarily fed by meltwater from two valley glaciers. A 2.7 km long and 0.15-0.51 km wide floodplain is a major geomorphic feature of the Roseg River corridor. Our working hypothesis is that local hydrology and landscape structure determine the ecosystem function and biodiversity of alpine streams that cumulates spatially within stream networks in response to ongoing landscape transformation. 1. 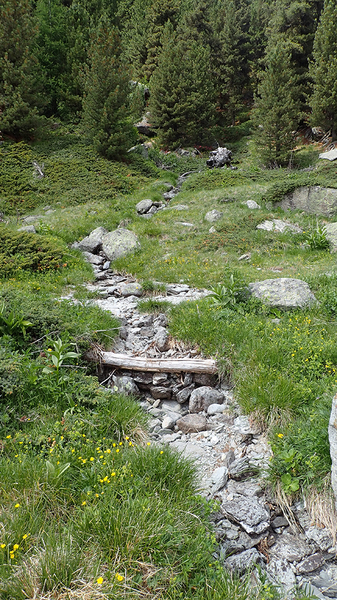 Map stream network and stream types in the upper Roseg catchment (Switzerland). 2. Quantify ecosystem metabolism in selected streams delineated in the network mapping. 3. Quantify the influence of flow intermittency on trophic structure of macroinvertebrates in stream food webs. 4. 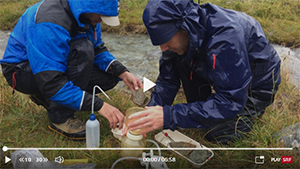 Measure the response and capacity of resilience of a stream ecosystem after an increase of flow intermittency.